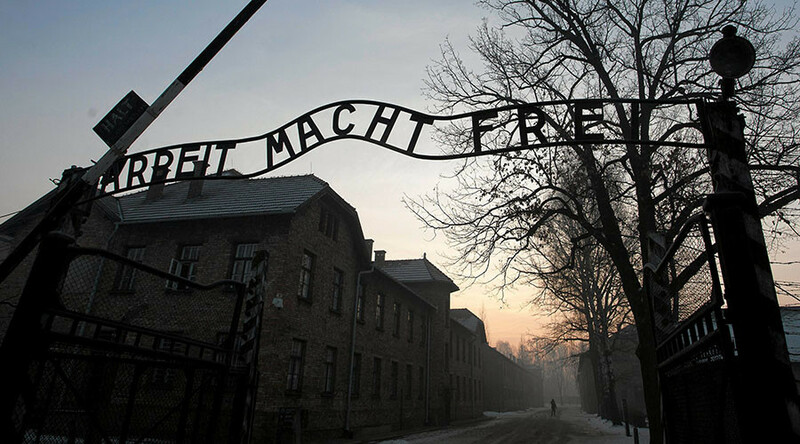 A group of international artists have been fined and handed prison terms for staging a “performance” at the Auschwitz death camp last year, during which they undressed themselves and slaughtered a sheep. 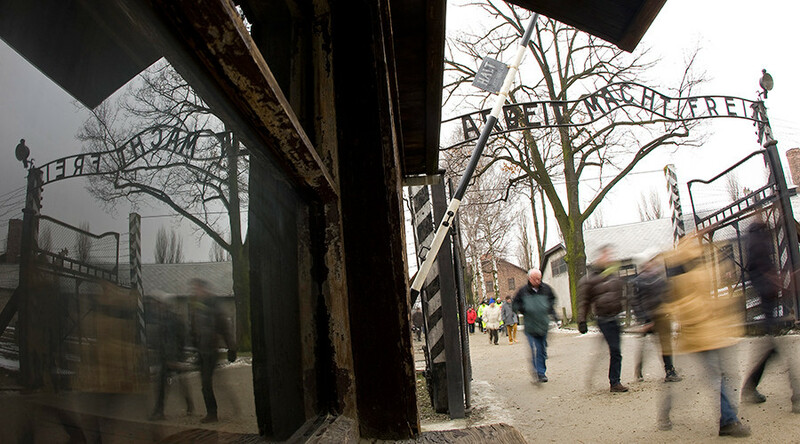 The controversial act took place at the entrance to the infamous Nazi concentration camp – now turned museum – when a dozen young people in their twenties undressed and chained themselves to the gates in March 2017. The stunt, which was filmed via a quadcopter drone, involved exploding firecrackers and the slaughtering of a sheep. The animal was brutally killed by being subjected to 15 knife stabs to the heart. 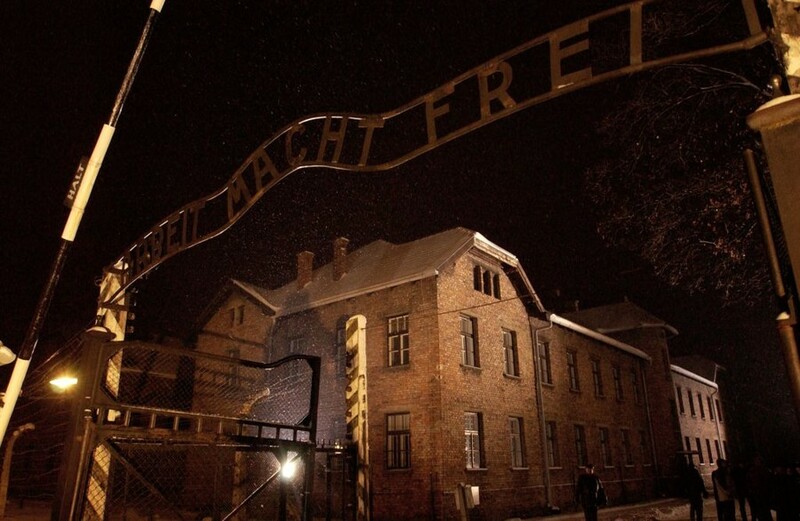 The artists from Belarus, Poland and Germany also used a banner, reading “Love,” to replace the first word in the notorious “Arbeit macht frei” (Work makes you free) sign at the entrance to Auschwitz. 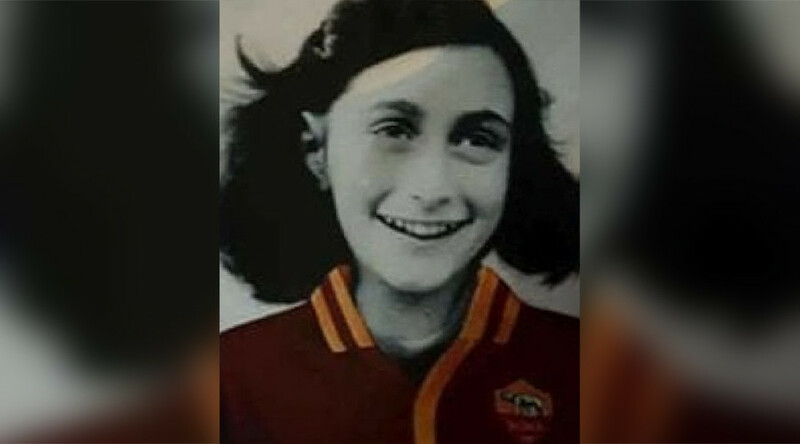 The artists were arrested on site and later charged with desecrating the Nazi victim memorial as well as animal cruelty. 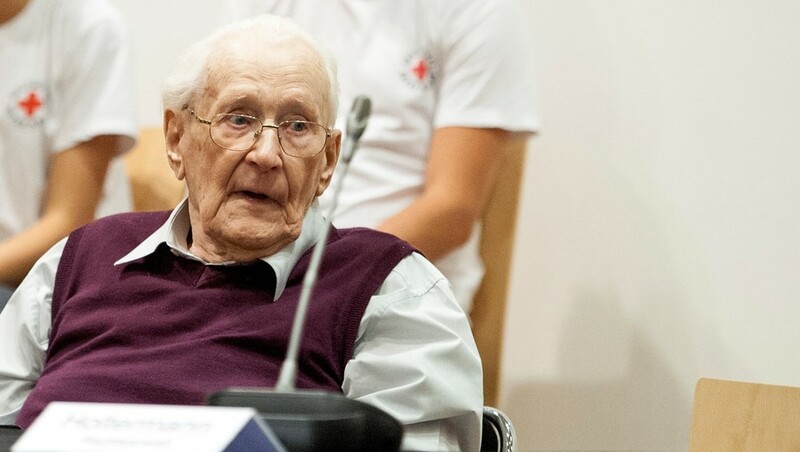 Their sentences were announced by the Oswiecim court Wednesday. The organizers, Belarusian citizens Adam Belyatsky and Nikita Volodko, were handed 18 and 14-months prison sentences respectively. Belyatsky was also ordered to pay a fine of 2,000 zlotys (around $600) to an animal protection group. The two were also barred from having pet animals for the next ten years. The other ten artists were handed fines of 10,000 zlotys (around $3,000) and a year-long confinement, RIA-Novosti reported. During the pronouncement of the verdict, the judge stressed that the accused were well aware of the consequences of their acts, but still carried out their action. “They insulted the memorial, drenched in the blood of hundreds of thousands of people,” the judge said as cited by the Belarus Segodnya website. Shortly after the performance last year, the artists from the so-called ‘Love Macht Frei’ group clarified their act was actually an anti-war protest. “Military conflicts are tearing the world apart and people die in them, this is the issue that worries us and to which we wanted to attract the attention of society and the media,” the group said. They said the firecrackers were set off during their action to imitate bomb explosions and the sheep was there to symbolize the innocent victims of conflicts. It was said that only the organizers knew that the animal would be slaughtered in order for other participants to experience the same shock as the populations of the cities under airstrikes. In 2015, another performance which saw naked men and women playing a game of tag inside a former concentration camp's gas chamber also caused controversy. 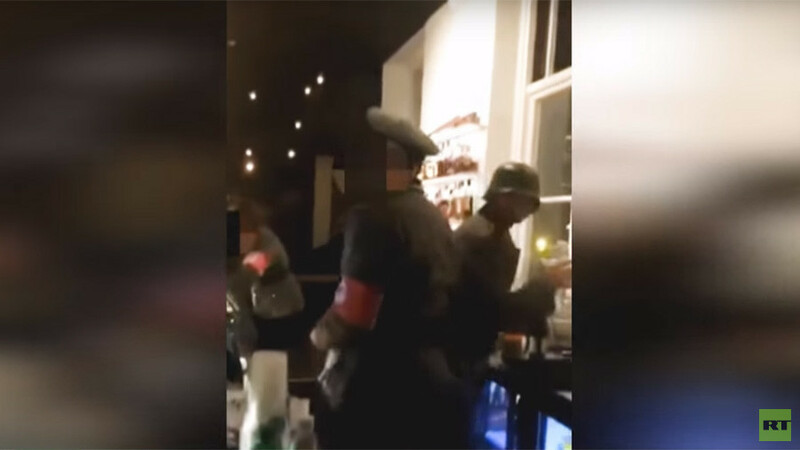 A Polish museum, which displayed the footage of the act as an exhibit, refused to remove it despite numerous calls and outrage by Jewish rights groups. 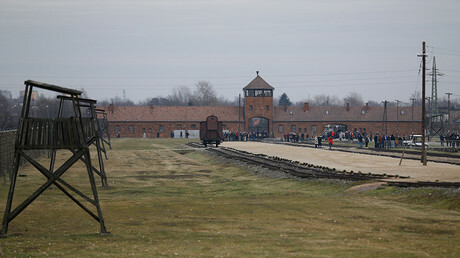 Last year, it was revealed that the video was shot at the Stutthof concentration camp, east of the city of Gdansk.